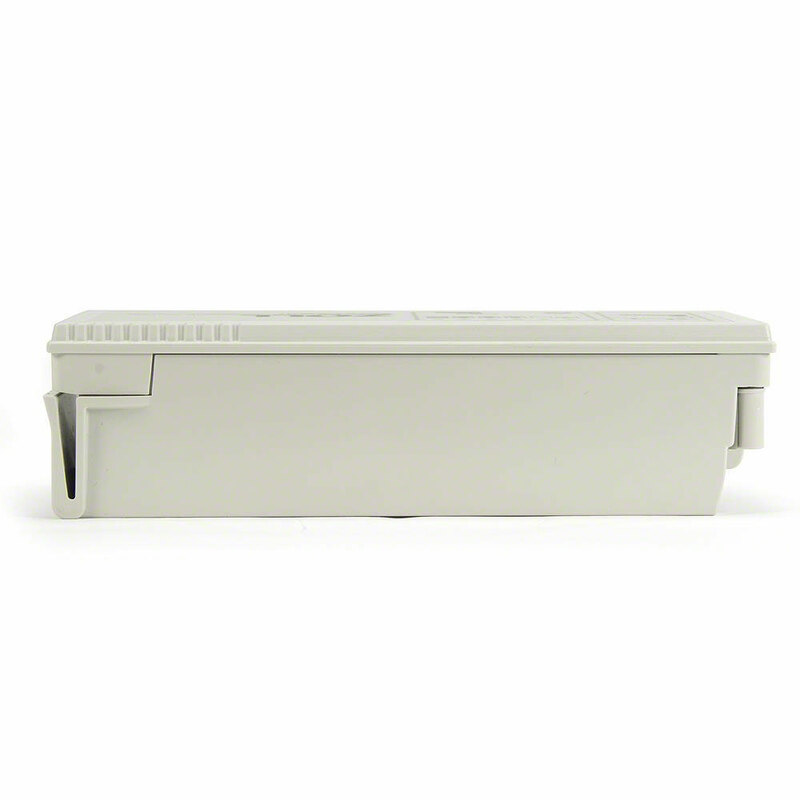 Important Note: May only be recharged with the SurePower battery charger. 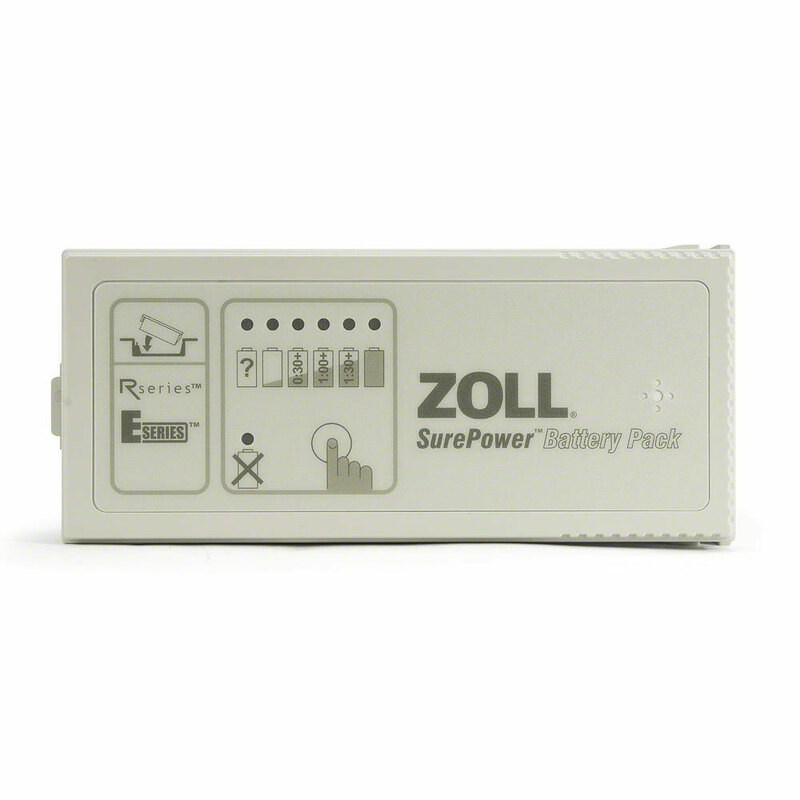 SurePower Rechargeable Lithium Ion Battery by ZOLL Medical. 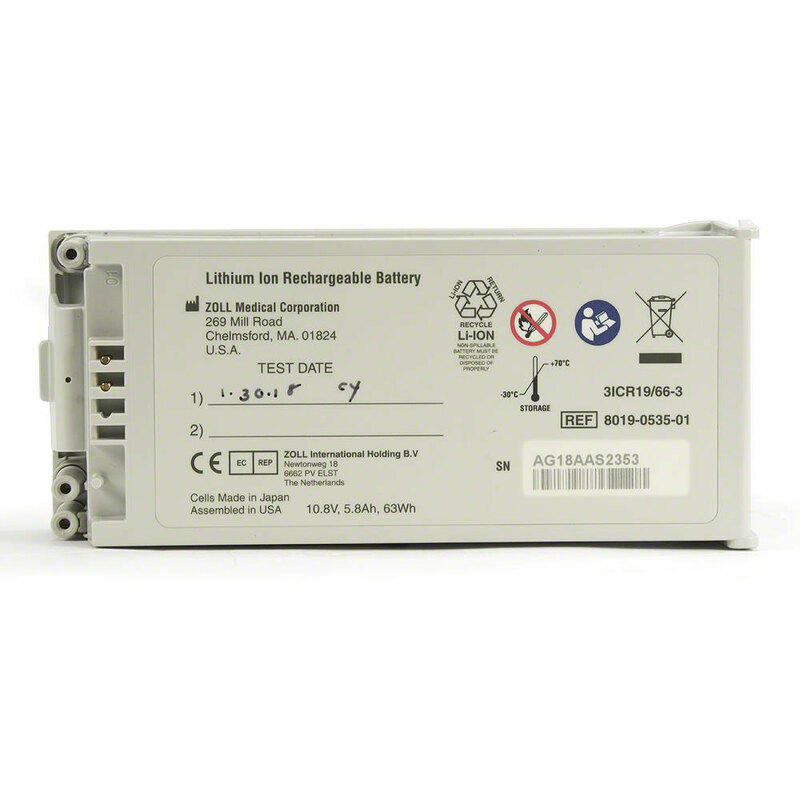 Features: - 5.8 Ah Capacity - High density lithium ion chemistry - Run Time(tm) indicator - Automatic calibration ready - Stores history of use and maintenance. 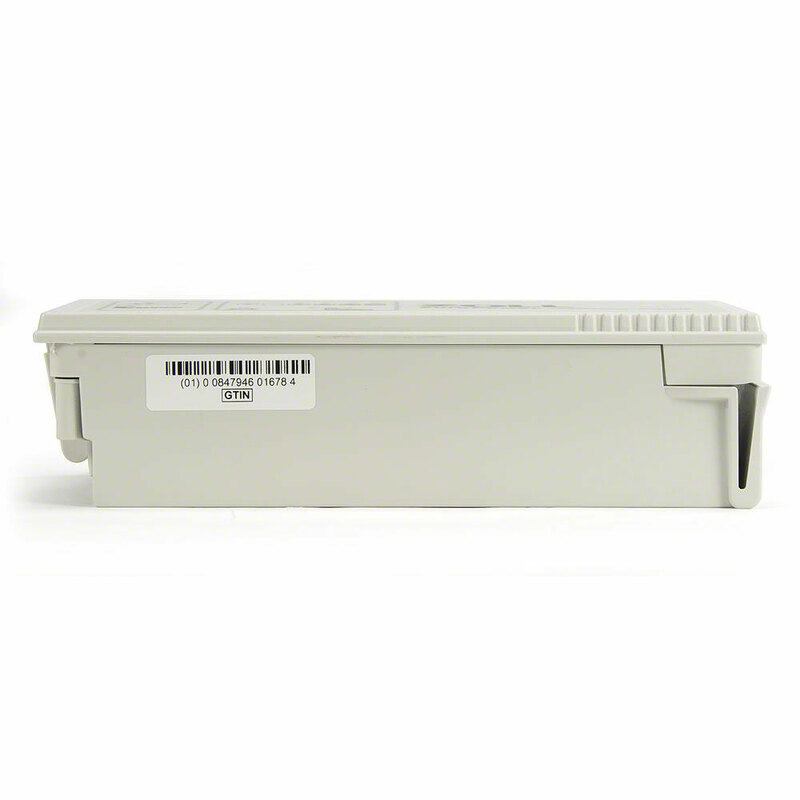 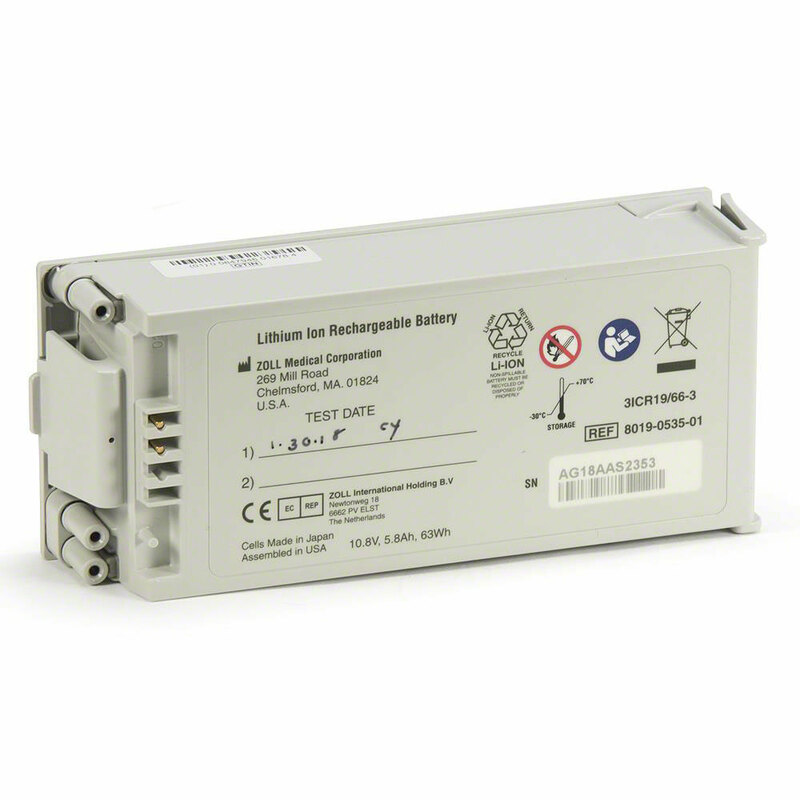 This battery is compatible with the ZOLL AED Pro and ZOLL R & E Series ALS defibrillator/monitors.